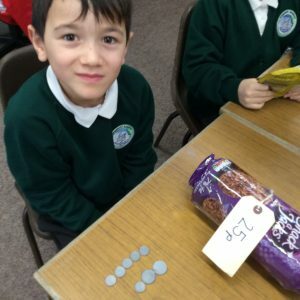 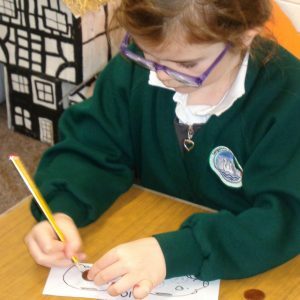 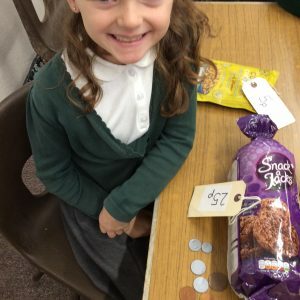 This week in Year 2 have been learning about money in maths. 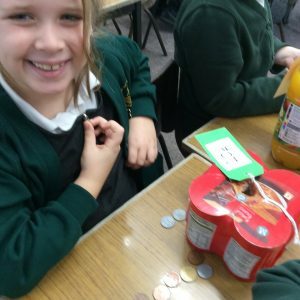 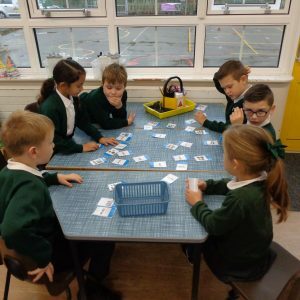 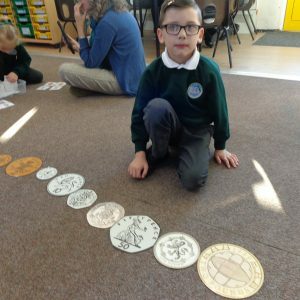 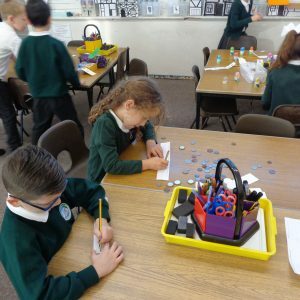 They have been learning about the value of the different coins and notes, and have investigated ways of making the same value using different coins. 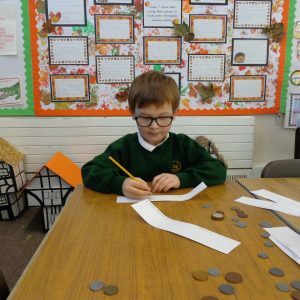 The children will also be adding different amounts of money and using the symbols £ and p. At the end of the week they will be solving money related problems. 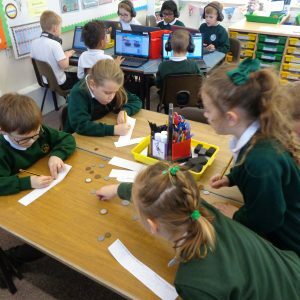 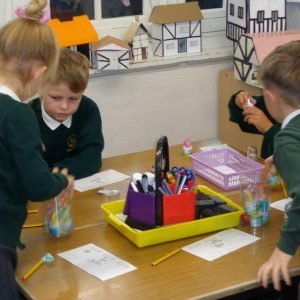 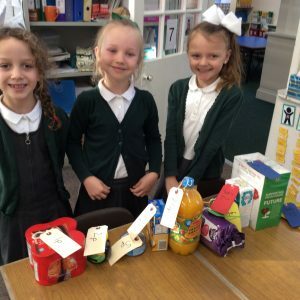 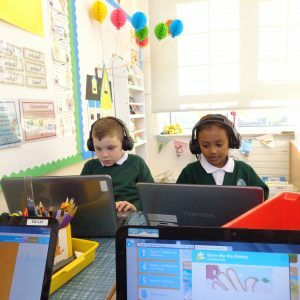 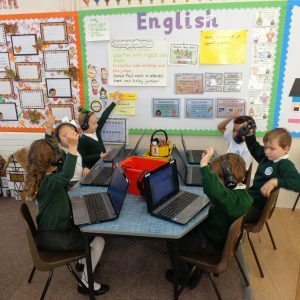 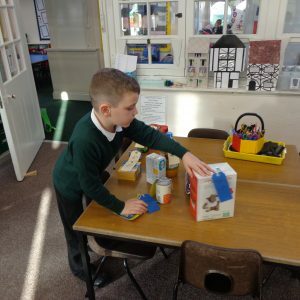 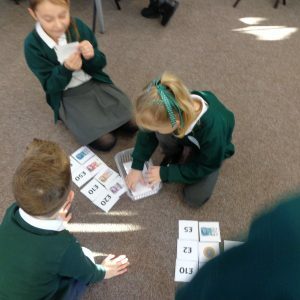 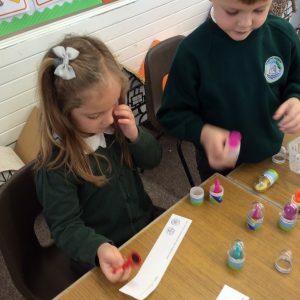 We have been doing all of this in a very practical way this week using coins, the computers, Mrs Marshman’s shopping, having a lucky dip treasure hunt and using stamps to record our work.